Did you install a theme to WordPress and now you're just seeing a white screen?There are many things that can generate the WordPress white screen error if a couple things are not addressed before installing a new theme or plugin. This will guide you through using the tools in your cPanel to fix this error. 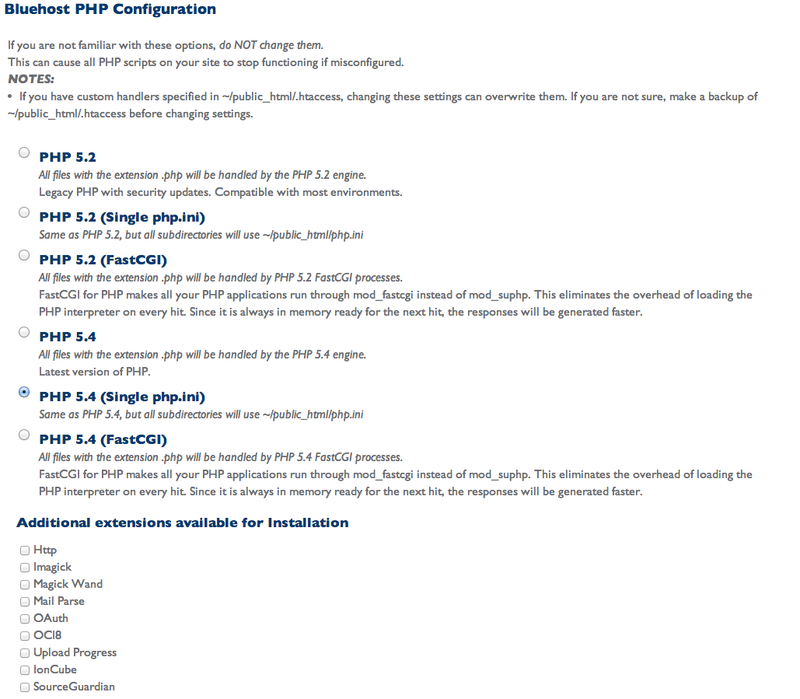 Here is how to change your PHP version using PHP Config. Click on PHP Config in the Software/Services section of your cPanel. Click on the correct version that you need. You have now set your version of PHP. Return to your website and refresh the page. There are a couple ways to do this. Lets start off with the most simple way. Login and reactive your plugins. First add wp-admin to the end of your domain name and press enter on the keyboard. Log in and deactivate your plugins one at a time until the white screen is gone and your site is up. *If the login screen does not come up for you the do this. Log into your hosting providers cPanel. 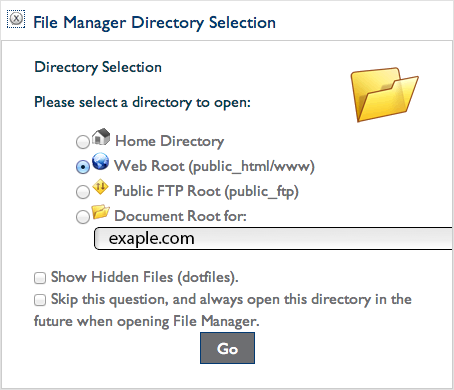 Click on File Manager in the File Management section of the cPanel. You will now see a pop up like this. Highlight the plugins folder and then click on the rename from the tool bar at the top of the screen. Go back to your site and refresh the page. If your site is loading now then you will know that there was a conflict with one of the plugins. What do I do now if it is still not loading? Keep reading! Step 3: Change back to default theme. At this point there may be a version issue with your version of WordPress and the theme. 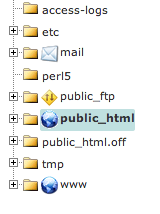 To return your site back to the default theme you will need to open phpMyAdmin in your cPanel. You will find this in the Database Tools section. Log in using your hosting credentials. Click on the database for your site. 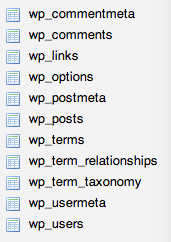 Click on wp_options (NOTE the prefix wp_ might be different, just look for the one that says options). Scroll down until you see line 44 and 45, template and stylesheet. Click Edit and change both template and stylesheet to twentythirteen or twentyfourteen making sure they are both the same. Return to your site and again refresh the page. 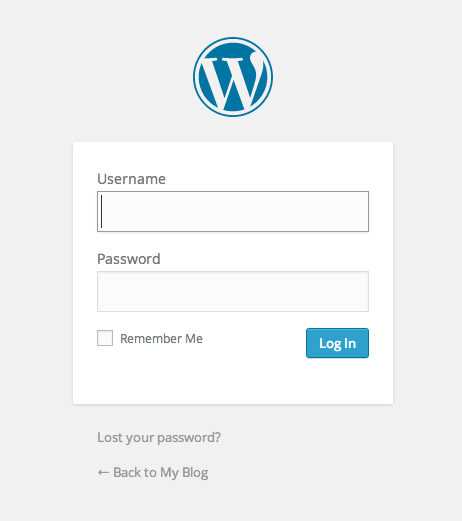 You have now completed all of the steps to fix the white screen error with WordPress. If you still have a white screen after this there is a major issue that needs to be addressed with your webmaster or hosting provider. What does the Green Install button do next to my purchase?